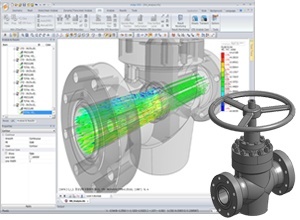 midas NFX CFD is FEA flow simulation analysis software with a wide spectrum of capabilities, specifically catered to mechanical engineers. 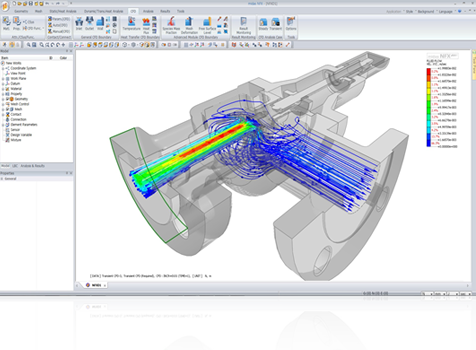 It features a modern and responsive graphical interface with a wide range of capabilities to investigate internal and external flows around a product, thermal coupled fluid flows to simulate natural and forced cooling for electronic devices, mesh deformation to investigate rotating equipment, free surface analysis to tackle open air CFD problems and advection of chemical species to analyze CFD mixing problems. 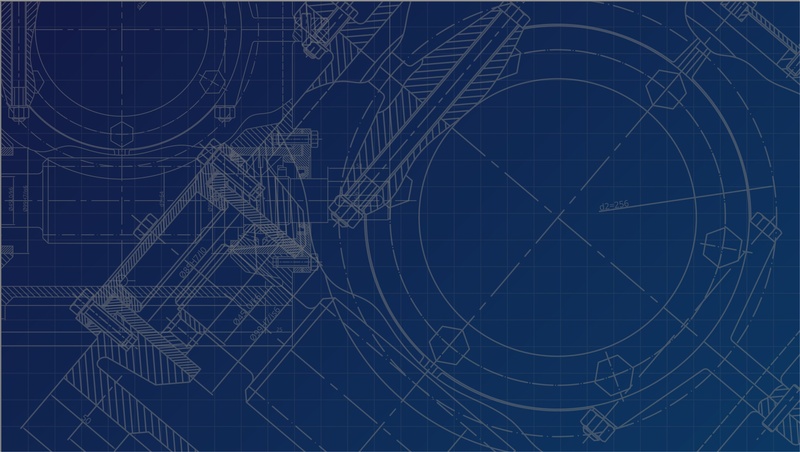 Midas NFX has a GUI (Graphical User Interface) provides all the tools to import and simplify CAD models. 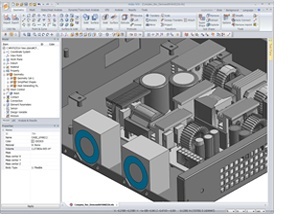 Midas NFX can handle efficiently the complexity of real CFD models. 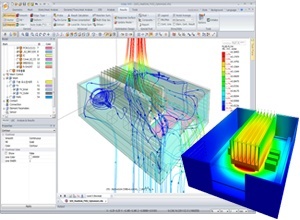 Midas NFX CFD provides all the tools required to investigate the flow behavior inside or outside your product in order to understand better the various characteristics of the product you design. 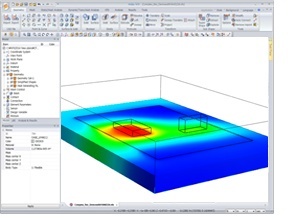 Midas NFX can simulate the change of temperature coupled with fluid behavior, and thus natural and forced convection simulation frequently encountered in electronic devices can be analyzed.